NVIDIA is hosting its investor day event tomorrow and many Wall Street analysts are hoping that Huang and Co. will shed some light on NVIDIA’s (NASDAQ:NVDA) move to buy Mellanox for nearly $7 billion, as well as the company’s upcoming products. Analysts are clamoring to understand the true implications of the large purchase of Mellanox and thus far haven’t really received any strategic rationale behind the move from NVIDIA. How will their technical expertise and product portfolio integrate with what NVIDIA currently has? 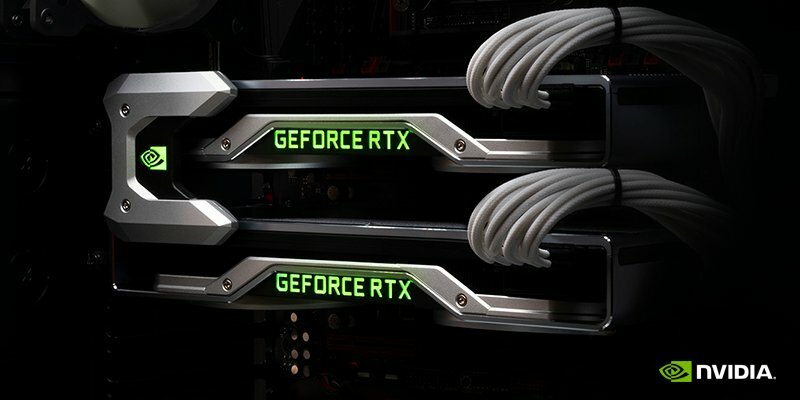 Others are looking to NVIDIA’s traditional business model, its regular cadence of hardware upgrades to its mainline gaming brand, Geforce. NVIDIA has been stuck on TSMC’s 16FF process since 2016 and has just about maxed out what they can currently do using that production line. 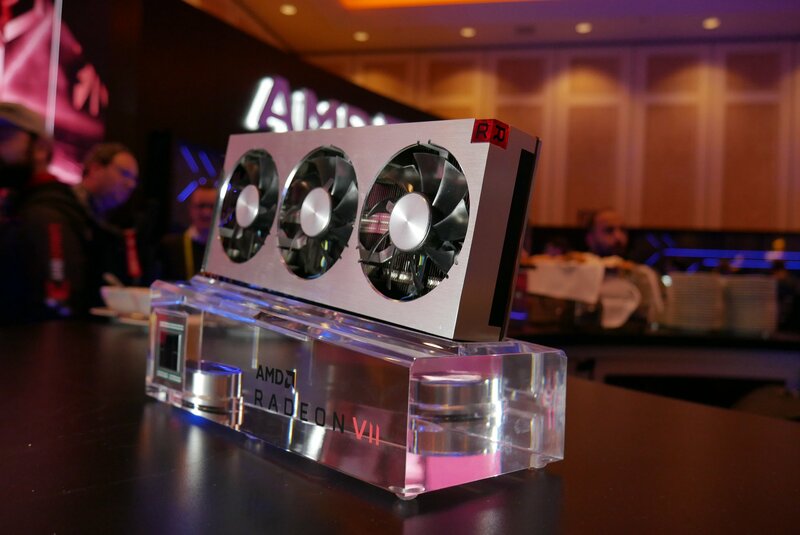 Rival AMD (NASDAQ:AMD) launched a surprise with the Vega VII, a card constructed on TSMC’s cutting edge 7FF lithography method and now all eyes are on NVIDIA for their own products on 7FF. The Turing line of cards, launched in the latter parts of 2018, hasn’t quite been the home-run that Pascal, released in 2016, was. Prices were simply too high given performance increases and those prices were driven by large die sizes which 7FF would solve nicely. Malik asked whether “NVIDIA grew too much too fast,” and what a normalized growth trajectory will look like given increasing competition. Citi is looking for more information about the Mellanox deal, and also said they would like to get a better feel for NVIDIA’s growth trajectory. The meeting “should start the process for investors to move beyond the year of pain inflicted by crypto related GPU inventories,” a reference to the boom and subsequent bust cycle we saw as used mining cards flooded the market. They are also looking forward to discussions “that should help the Street understand the reasoning behind the unusual move by NVIDIA.” They noted that AMD has launched a 7nm-based product, what is NVIDIA’s answer and when? Rasgon wants to understand exactly why NVIDIA purchased Mellanox outright versus partnering or licensing their technology. She also expresses doubt NVIDIA can reach the targets its set for the second half of 2019.